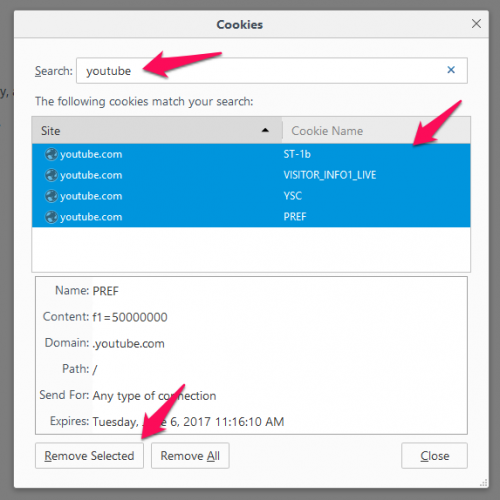 Go to Privacy and click on “remove individual cookies”. Search for “youtube”. 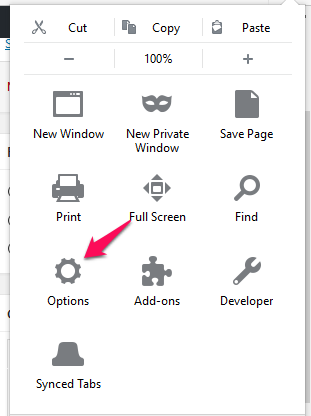 And then select all the cookies (select multiple cookies by holding the shift button). Then click on the “Remove Selected” button. The close. Now you should be able to view the entire video without any problem. 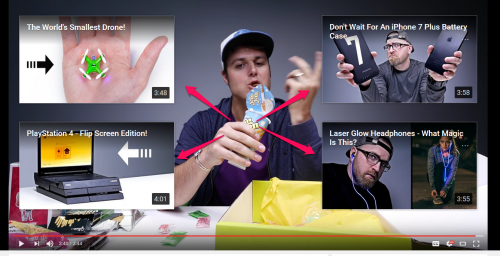 This entry was posted in Guide and tagged troubleshooting, youtube. Bookmark the permalink. Been noticing the problem on my phone as well as in my webbrowser. Will take your advice. Cheers! Hey dude! Sorry for posting this unrelated comment but it looked like the only way to contact you. Thanks for letting me reread one of my favorite works ever so many times. I’ll delete the comment once I’ll hopefully get an answer from you!